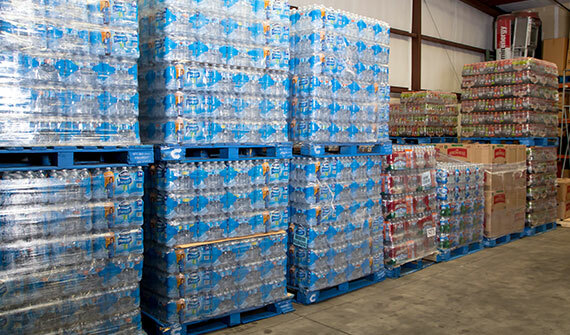 PurLogix and Vertex water filtration systems for great tasting water at a fraction of the cost of bottled water. Five and Three gallon premium drinking water delivered right to your office. Why Is Valley Coffee & Water A Perfect Fit For Your Company? 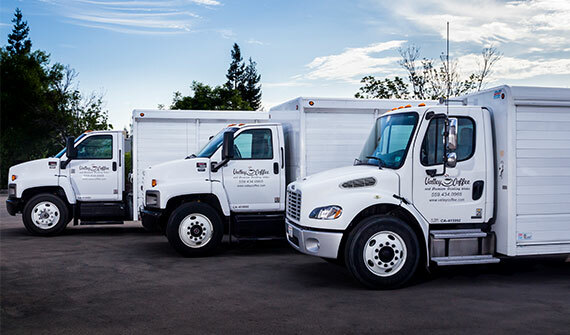 Valley Coffee is locally owned, providing affordable office coffee, bottled water, water filtration, and snack service to businesses throughout the San Joaquin Valley. To learn more about our company, visit the About Page. Valley Coffee is the coffee breakroom division of Valley Coffee and Water. 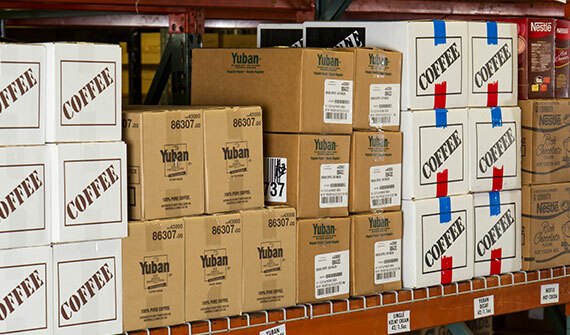 We offer a broad range of conventional coffee brewing systems as well as Keurig Brewing Systems. We also have a wide range of brands. Read more. Valley Springs Water is the drinking water division of Valley Coffee and Water. We have a variety of solutions to help keep you and your staff hydrated; from traditional bottles and jugs to filtration systems. Read more. © Copyright - Valley Coffee and Water. Designed By: Butler Branding.